Here are the top 30 literature & fiction books for 1 year olds. Please click Read Review to read book reviews on Amazon. You can also click Find in Library to check book availability at your local library. If the default library is not correct, please follow Change Local Library to reset it. 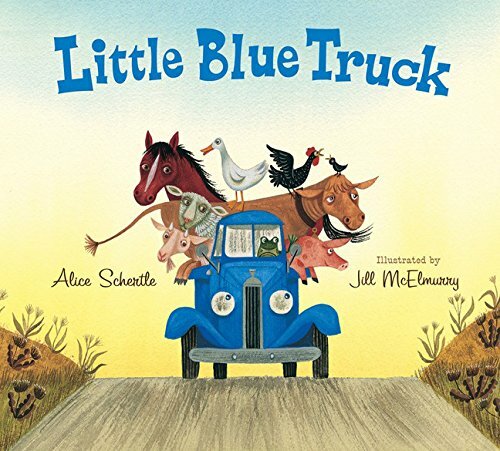 Blue is the friendliest little pick-up truck on the road. When a big important dumper truck overtakes him and skids off the road, Blue tries his best to help, but soon he gets stuck too! 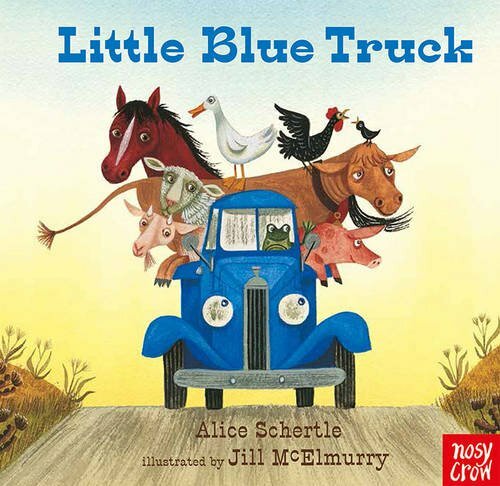 Luckily, Blue has picked up lots of farmyard friends on his drive, and they all muck in to get their friend back on the road. God Bless My Boo Booáis the perfect remedy for healing little hurts with a healthy dose of love! Even the smallest scratches, bumps, and scrapes can sometimes be traumatic for children. When simple injuries happen,áGod Bless My Boo Booáis like a warm hug that helps ease the pain. 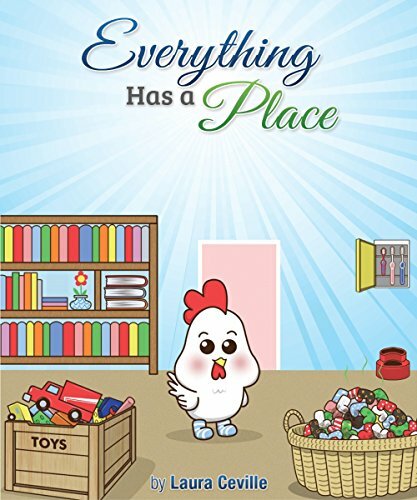 Comforting, sweet, and sometimes silly rhymes guide readers through adorable scenes of baby animals and their boo boos and remind children that God is there to help. 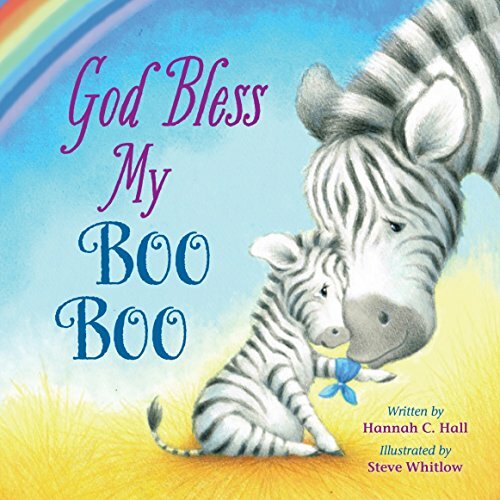 Just like Mommy Zebra makes a scraped knee better or Mommy Walrus helps tend a toothache, real moms will be able to use this book to make their little onesÆ boo boos all better too! A perfect gift for new parents and a great addition to every momÆs first-aid kit! 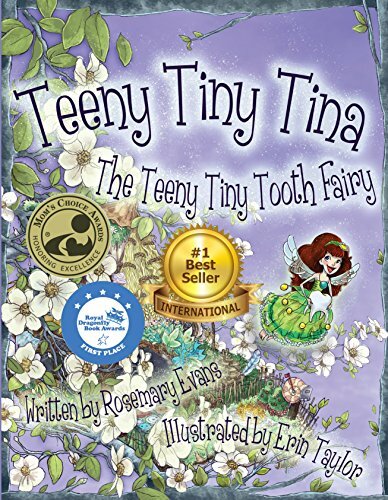 Teeny Tiny Tina the Teeny Tiny Tooth Fairy was awarded the Mom’s Choice Awards Gold Medal for Excellence in Children’s Literature and the Royal Dragonfly Book Awards First Place. Teeny Tiny Tina is a tiny little girl fairy who learns the importance of not giving up on her dreams, no matter how impossible they seem. Tina wants to be a tooth fairy, but everyone tells her that she is much too small. One day her sisters need her help and Tina discovers that just as she is, she makes a big difference. Tina says that you can always be helpful, no matter your size. The story teaches children that if they really want to achieve something, and don’t give up, they can do it, no matter what others may say. KENN NESBITT is possibly the funniest and most sought-after children’s poet writing today. 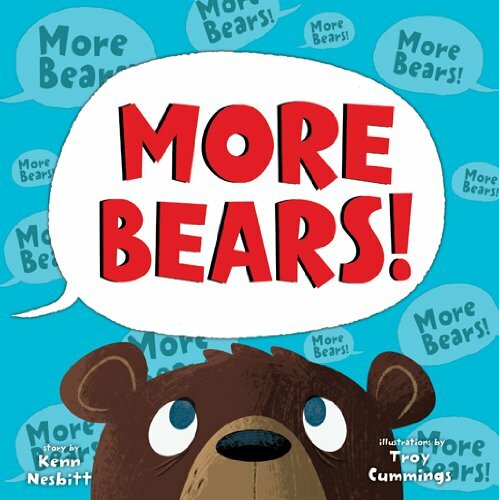 When he’s not writing, podcasting, updating his website (poetry4kids.com), or visiting schools sharing his wacky brand of humor with kids across America, Kenn can be found cuddling his collection of stuffed bears. He seriously cannot get enough of bears. Or chickens. TROY CUMMINGS has been drawing goofy animals pretty much nonstop since kindergarten. His illustrations have appeared in newspapers, in magazines, on websites, on frozen fish stick packages, and in hospital waiting rooms. He hibernates in Greencastle, Indiana, with his wife and cubs. An endearing and enduring story of love from bestselling author and illustrator Caroline Jayne Church! I love you in the stormy air when strong dark clouds pass by. 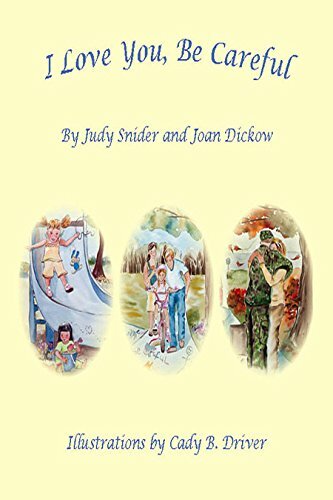 Caroline Jayne Church returns with an emotional story that proves no matter how much things in life change, one thing lasts forever: a parent’s love. 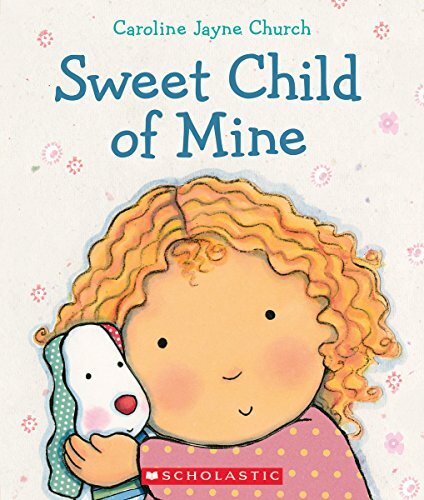 With Caroline’s signature art style and heartwarming rhymes, SWEET CHILD OF MINE is destined to stand the test of time. Frogs hop. Rabbits hop. Cows hop. . . . Cows hop? 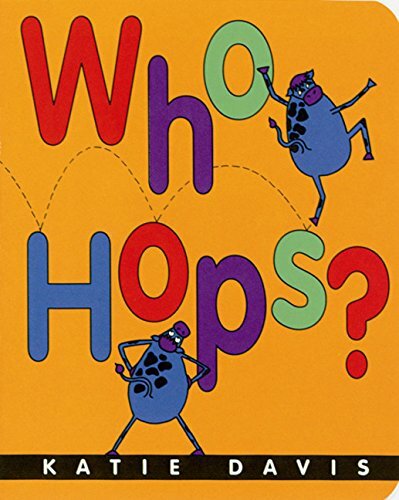 Do you know who hops? William is a good little boy but, like most little ones, he often does things that frustrate his parents. Sometimes his parents do things that frustrate William too. 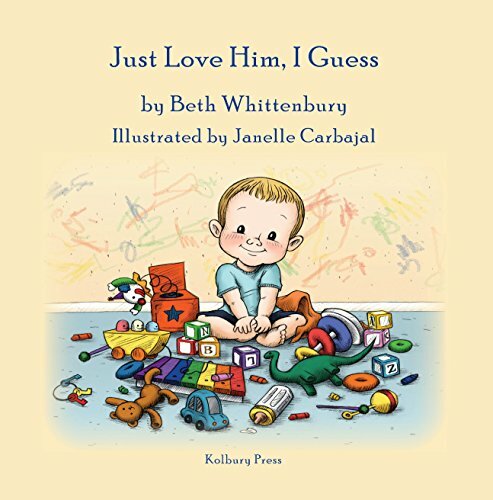 Written in rhyme with beautiful illustrations, Just Love Him, I Guess demonstrates that when parents overcome frustration with unconditional love, kids follow their example. 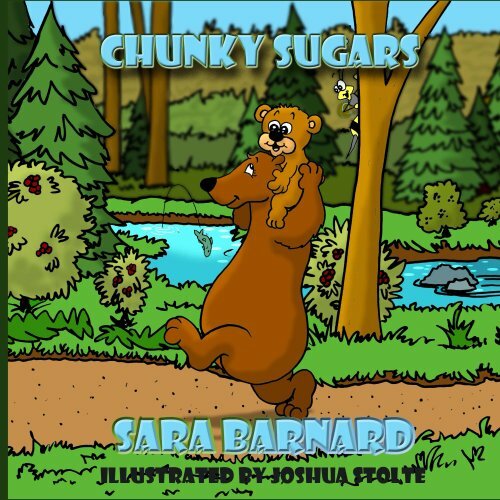 This is a children’s book about family and the power of unconditional love. 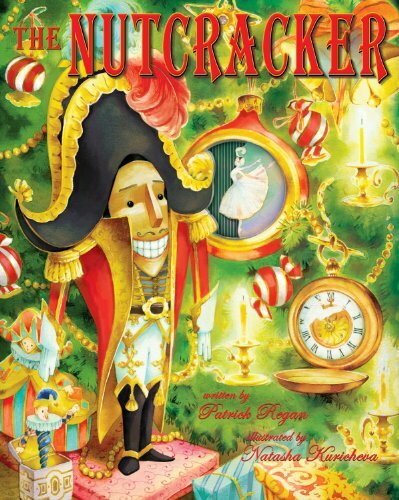 It is a picture book that teaches character. Since this book offers the author’s best parenting advice, it makes a great gift for expectant mothers and fathers. Expecting parents will see how children learn from their example. 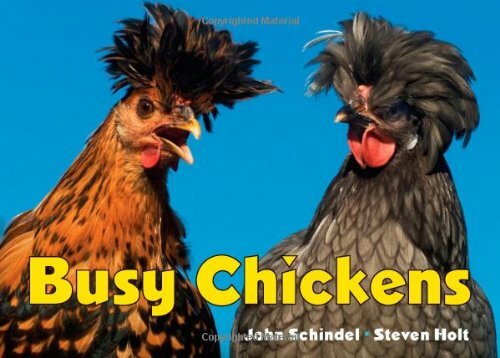 This is one picture book from which both children and parents can learn important lessons. Nate saves the day! Maybe? While out fishing one day, a puffin bird named Nate along with his friends discover thousands of struggling horseshoe crabs covering the shoreline. 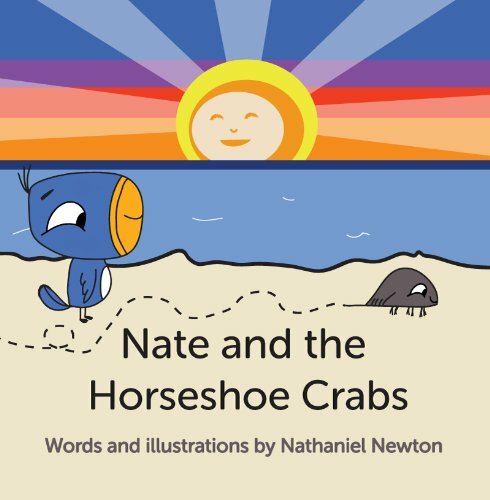 Nate wants to rescue each and every one of them but, Nate’s friends are fearful of horseshoe crabs. What will Nate’s friends do? Will they just close their eyes and hope they disappear? Will they overcome their fear? Simple colorful illustrations flows through a medley of bright backgrounds and the cutest little birds. 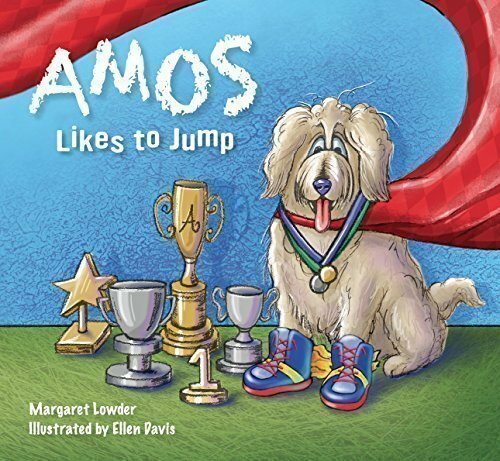 This heartwarming, delightful tale speaks to the importance of teamwork, empathy & kindness. Soaring landscapes and a whimsical cast of characters await as The Teeniest Tiniest Yawn starts its memorable ride! Everyone knows that yawns are quite contagious, but not many people know the story of The Teeniest Tiniest Yawn. This was no ordinary yawn mind you, and as it spread ambitiously from one town to the next who knew when, or even how it might be stopped … until the very end. 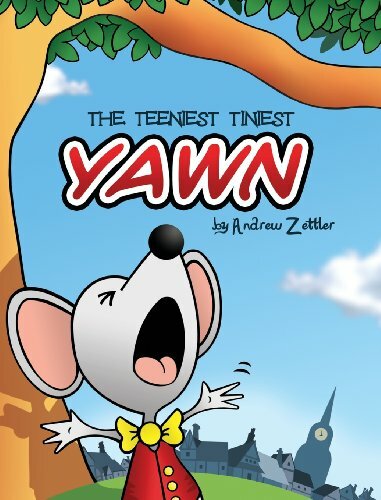 A 36-page picture book, The Teeniest Tiniest Yawn is designed to stimulate language, sense of rhyme, and most of all, reinforce the tremendous fun of reading in its audience. Big Bear and Little Bear love each other so much that their love stretches high up into the mountains. It is big enough to fill the whole wide world. 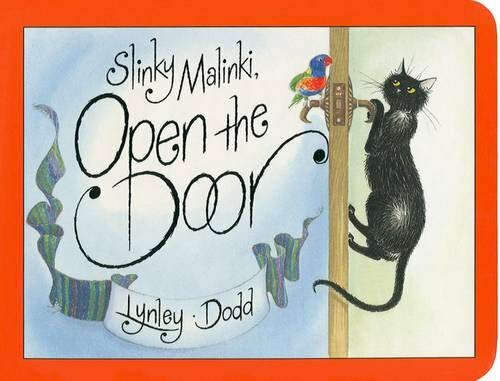 A lovely chunky board book version of a Little Tiger Press favourite. 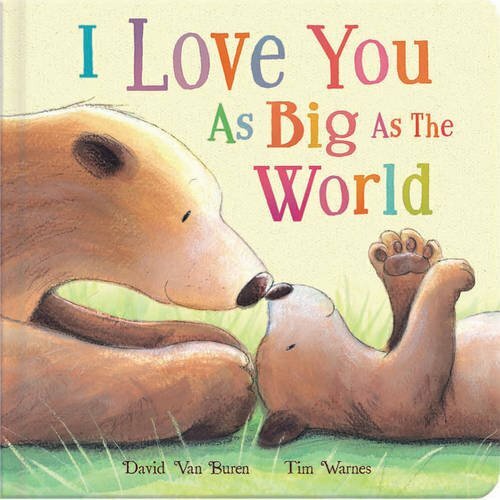 With sturdy pages that are easy for little hands to turn and toddler-tough enough to survive being read again and again, I Love You So Much is a beautiful, gentle story that’s perfect for bedtime reading. Snuggle up together and find our just how much Big Bear and Little Bear love each other. 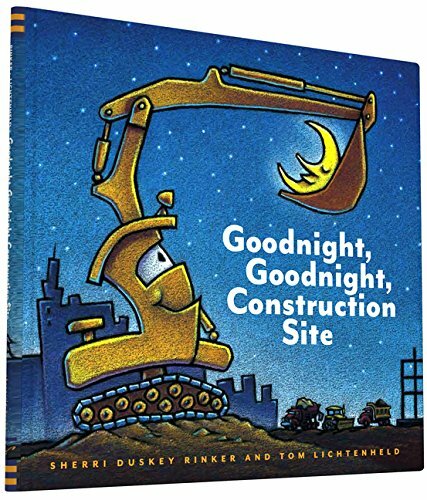 The gorgeous illustrations by Tim Warnes will make this a favourite bedtime or quiet time read for you both. From the Roald-Dahl-Funny-Prize winning artist behind smash hit, Oi Frog! comes a feelgood story about one little mouse trying to make himself heard and discovering along the way that even the smallest of us has the heart of a lion. 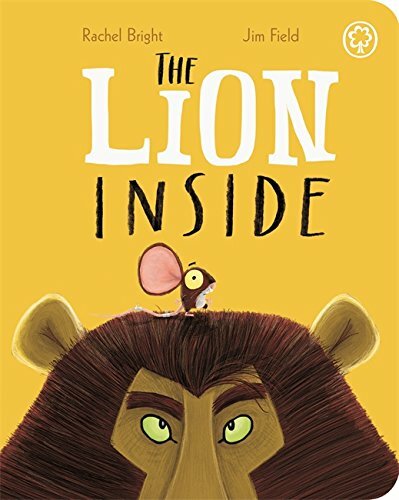 The Lion Inside has taken the bookshops by storm, and, with bright, bold artwork and rhyming text from Rachel Bright, this chunky board book edition is perfect for even the littlest of fans. 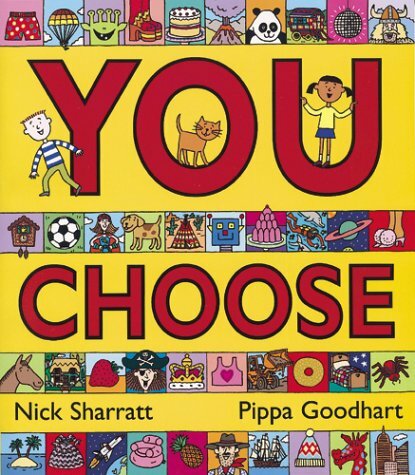 This stylish book from two contemporary stars really is something to shout about – it will make you laugh, cry and read it every bedtime. The quest for the perfect daycare is one that faces hundreds of thousands of parents and their children. They all have their own set of criteria for what will be acceptable, and most will experience separation anxiety, as well. Ultimately we all want our children to be safe and valued. 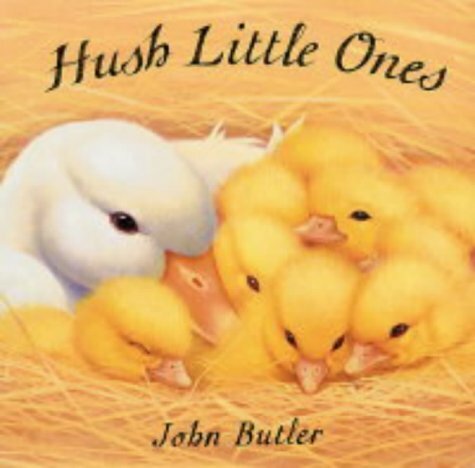 In this read-aloud story, the mama and toddler persevere until those goals are met, wonderfully! 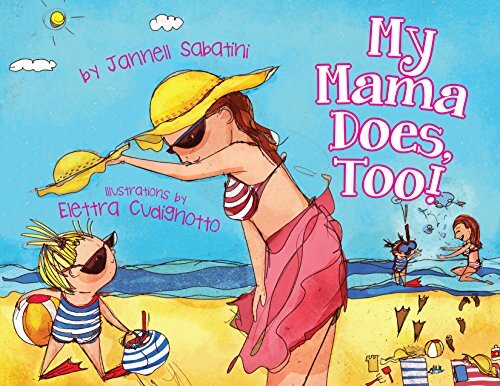 Using wit, whimsy and darling illustrations, Ms. Sabatini addresses these issues and more in this lighthearted and yet poignant tale based on her family’s experiences. 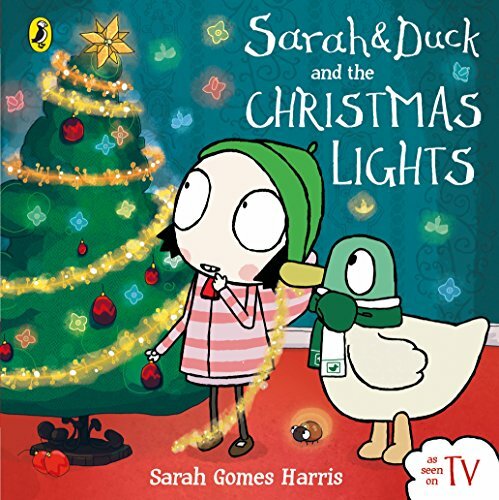 Sarah and Duck are decorating their house ready for Christmas. But they are missing the Christmas lights! Luckily, Bug knows a special place where they can find some …Join Sarah and Duck in a fantastic new story, perfect for Christmas! “I Love You, Be Careful” is a heartwarming and uplifting book. 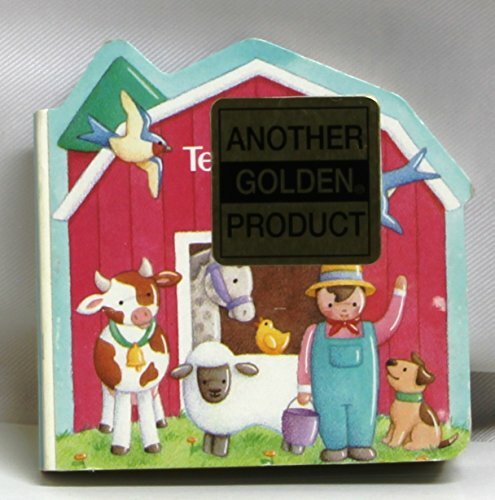 There is a page to personalize it as a gift for adults and children. 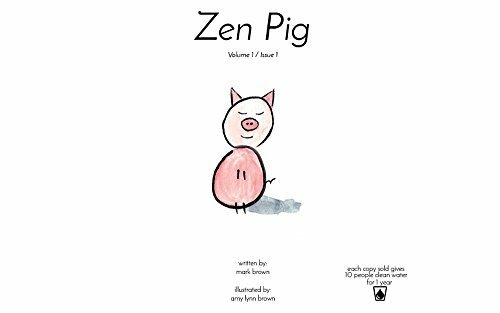 The book’s beautiful illustrations capture poignant memories and cause one to reflect on all the “Be Careful” moments in life and smile. 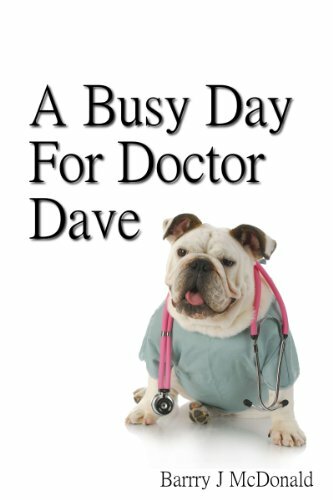 Barry J McDonald the author of “I Want A Dog” and “If You Had A Wish?” brings you his latest creation “Doctor Dave.” While most days are usually quite normal, today’s going to be a very busy day for doctor Dave. With a packed waiting room of animals in a pickle, Dave and nurse Nancy are going to be very busy. 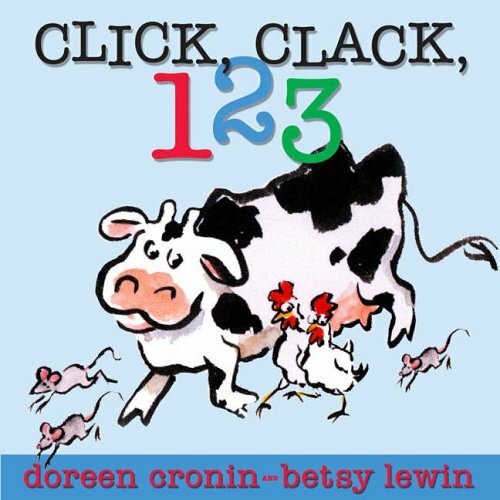 Packed full with colorful pictures of zany animals and funny rhymes, this is one book your child will love having to look over again and again. 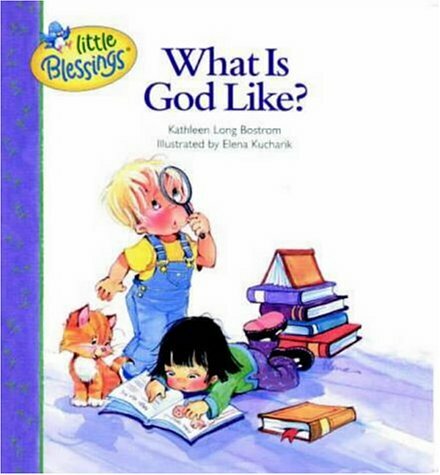 Scroll up now to add this to your children’s ebook collection today. Illustrated in full color. Old MacDonald would feel right at home on this tour of a teeny tiny farm and its teeny tiny people and animals, die-cut in the shape of a barn. 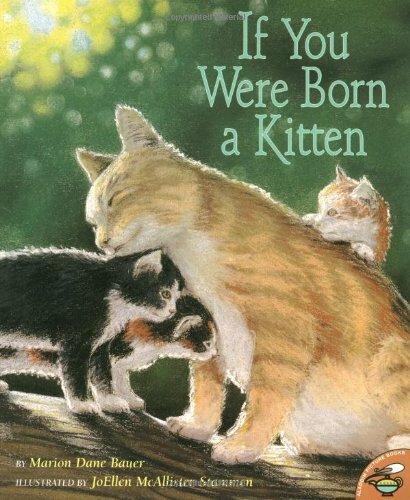 This sturdy board book edition of the best-selling picture book introduces baby animals and their parents. This celebration of the miracle of childbirth ends with the most special baby of all — you!